PLEASE BE ADVISED: ASLEEP AT THE WHEEL HAS MOVED! 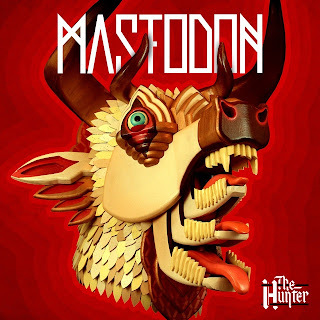 Click the link below to find the shiny new construction aptly, if boringly, titled "v 2.0". If you link or bookmark this page please don't forget to update the addy. 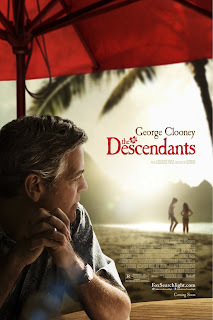 As a significant Alexander Payne fan I'd be lying if I didn't say I was disappointed with The Descendants, his forth feature film and his first since 2006. At least compared to his three previous efforts and especially his last and my favorite, Sideways. I don't really think as a director he is overrated like some do, but maybe his latest film is. Perhaps it is somewhat unfair to do so, but his movies tend to warrant comparison given their similar cues and nuances; all low key stories composed merely with different players and settings. I couldn't really review this one without making them unfortunately, though I tried not to let that overtake the experience too much. 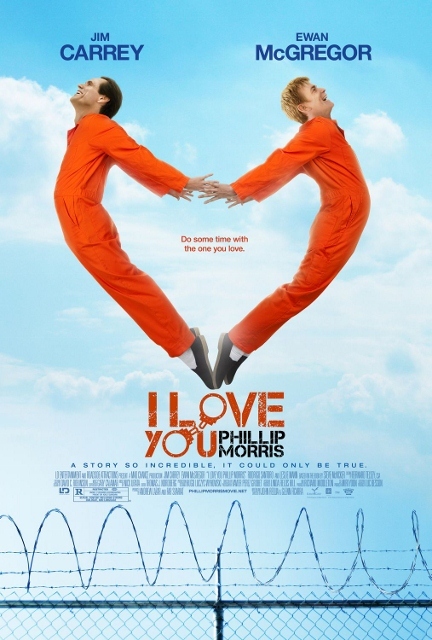 Delayed, undervalued and sadly overlooked, Phillip Morris was the best kind of quirky. Short, but smartly paced with great performances from Carrey and McGregor; it is a shame more rom coms are not as funny or as easy to digest as this. With a script that leaves cringe and cliché behind and employs a successful narration device, Morris is just too colourful and positive to hate – unless you’re a homophobe of course. Not is all as it seems in The Ides of March. What begins as a slick, enjoyable film about Governor Mike Morris’s (George Clooney) campaign to a hopeful, eventual presidency develops into a scandal laden political thriller heavy on thought provoking notions of dignity, loyalty and the ethical conflicts within man. The beauty is, that this forth film for Clooney as director, has successfully brought all those elements together in an extremely mature, stylish and non-convoluted way. 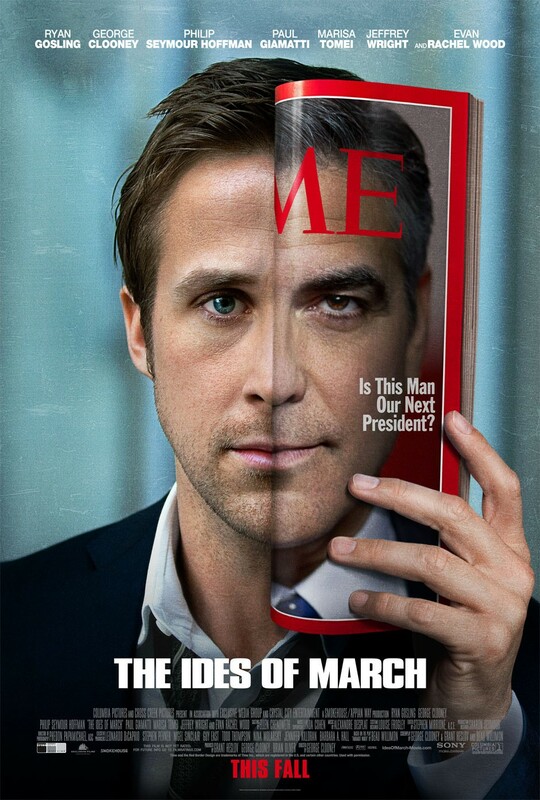 Ides is an accomplished film, which harks back to the golden age of 70’s American cinema that Clooney has confessed has always being a major influence. 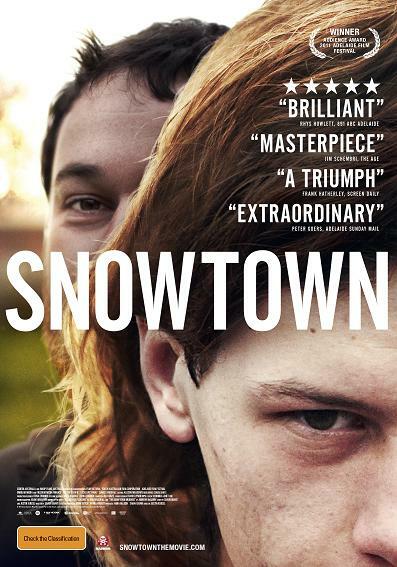 A good documentary should engage the audience regardless of whether they have a knowledge or passion for its subject matter. 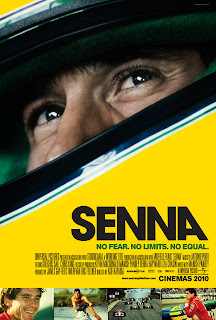 Senna is a classic example of this, as your interest in Formula One racing or Senna himself is not a prerequisite to find this excellently crafted film absorbing, compelling and moving. With the blessing of the Senna family, director Asif Kapadia gives us an entertaining insight into the man, the drama and politics of the sport exclusively through on and off track archival footage (some extremely rare) supported by various voice over with out a talking head in sight. The structure of the film is not an overly conventional and traditional one, but in hindsight, was the best possible presentation to allow us to be transfixed at the saga that was Ayrton Senna’s F1 career up until his death in 1994.